It seemed as if the chickadee was enjoying some leisure this morning. Just rustling around in the leaves, casually plucking a few wild grapes. Now and then he sang his two-note song (first note higher, second one lower), but without the fervor of spring. 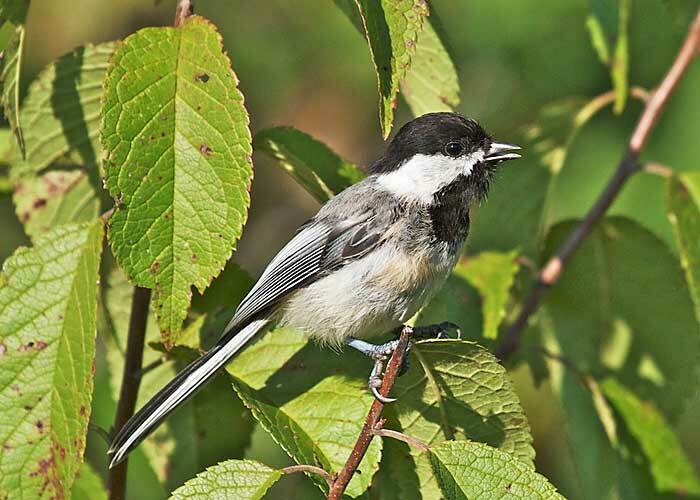 Black-capped chickadees remain with us all year, even in the coldest winter. In winter this fellow may be one of my best customers at the bird feeders. For now, food is everywhere, and he's enjoying the easy times. 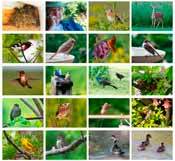 This book lets you identify all the birds in eastern North America. Like the Black-capped Chickadee.